The Ducati Multistrada 1200 S Touring is now on the third set of tyres in 6500 miles with a set of new-to-the-market Michelin Pilot Power 3s the latest fitted. The standard fitment for the Multistrada is a 17 inch front and rear with a 120/70 front and 190/55 rear tyre size which means everything from road-legal knobblies like the Continental TKC80 through to the latest track and race tyres will fit. Ducati sets out pressures as being 36psi front and rear when just single rider but 42psi front and rear when loaded or with pillion. As I found out, it’s important to stick to these, no matter what. The bike came originally on Pirelli Scorpion Trails, a tyre which offers a mixture of road and some limited off-road capability and through December and into January they were pretty-much as good as you could hope for considering the rotten weather and cold temperatures. When the roads did dry out a little the Pirellis were still more than adequate for road use, never scared me and suited the bike nicely but it was only when they were replaced it became clear they did lend a certain heaviness to the steering. It would appear the off-road capability built into these tyres means a slightly heavier construction and greater weight and I am pretty sure this is the reason for the steering feel. I never got to wear the Pirellis out; they are in the roof of my garage as they only had about 750 miles on them. I will send them back with the bike when it returns to Ducati at the end of the loan period as there is no point in them going to waste. It’s hard to know how long they would have lasted but owners reckon on getting at least 4500 to 5000 miles out of a rear. VERDICT: Suit the bike well and more than capable on the road but the off-road capability does cause an element of compromise on the road. If you never go off-road then changing to something more road-biased will suit the bike better. These were so new Bridgestone shipped them directly from the factory in Japan so we could fit them to the Multistrada and it meant whipping off the Pirellis way before they were used up. The T30 is a new sports touring tyre from Bridgestone and is being touted as almost everything to all people with more grip, better wet weather performance and longer lasting. It was time to find out. The immediate feeling was positive but with one major reservation. It was really cold (near freezing) for days on end and it appeared the traction control light was almost permanently on when accelerating hard. 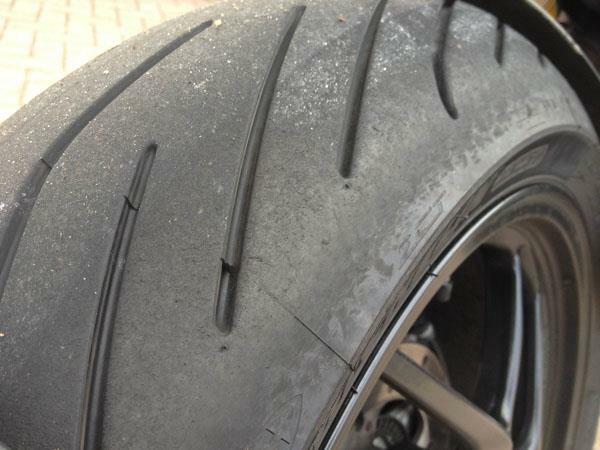 This had hardly ever happened with the Pirellis and the T30s should have offered better grip. 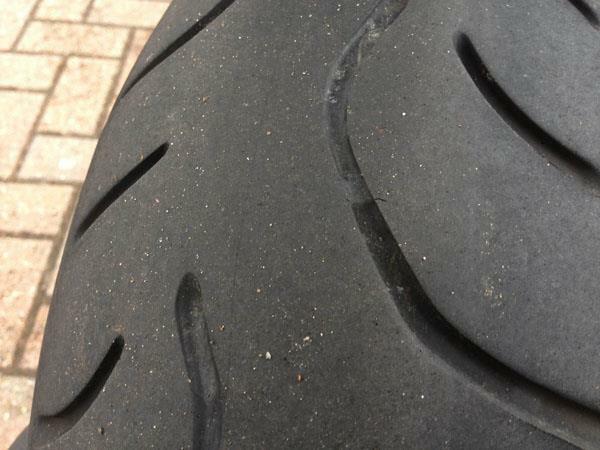 Bridgestone recommended the tyres were run at 36psi front and 42psi rear; not in line with the Ducati pressures and I was sure this was to blame. I dropped the rear pressure to 36psi and immediately the traction control light stayed off, even when the bike was pinned wide open in the lower gears.  The Bridgestones were really good and I highly recommend them to anyone. I even got to try them on track at the Ron Haslam race school on a CBR600RR and was hugely impressed at the high speed stability and grip available. Watching Ron Haslam arcing a Honda Fireblade with a bit of a tailslide all the way down Craner Curves WITH A PILLION ONBOARD as he overtook me proved there was more than enough grip from a sports touring tyre! 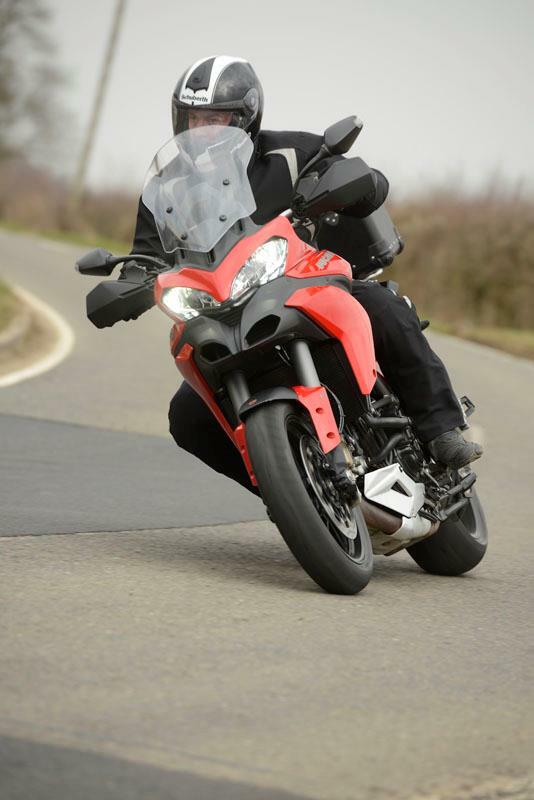 On the Multistrada and on the road the T30s were excellent in every regard. They dealt with everything thrown at them, including snow, with incredible prowess. To think these are sports touring tyres is even more mind-blowing. To have expected wet and dry grip with the mileage available from a sports touring tyre like would have been insane just a few years ago. 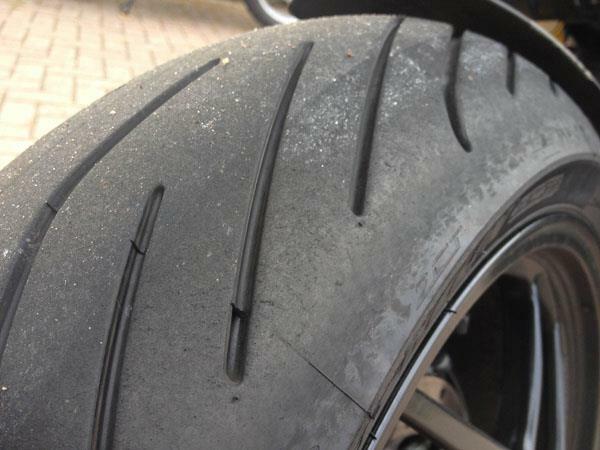 They also managed to keep wet weather grip despite being flattened down the middle of the back tyre. Eventually they were nearly worn out. In fairness I could probably have got another 750 miles of the T30s to take the total mileage to nearly 6000 but they were very flat down the middle at the back after completing 2500 miles in five days to Italy and back with full panniers and a topbox. VERDICT: All round awesome. Wet, dry and cold it didn’t seem to matter. Just check pressures are right for the bike. Another newly developed tyre and one with a much sportier nature than anything previously fitted to the Multistrada but now the weather has warmed up (a bit) I wanted to see how the bike would get on with something aimed at sporty road riding and the occasional trackday rather than a sports touring tyre. Initial impressions were immediately brilliant and that was despite the fact they were brand-new and it was lashing with rain for my ride home after the tyre fitter had been to the MCN office. Wet grip is excellent, dry grip is exceptional and they seem to give the already great brakes on the Ducati and extra level of bite. So far and with around 750 miles on them they suit the bike really, really well although I have added two extra clicks of preload on the back of the Multistrada’s semi-active electronic suspension to cure a tiny bit of weaving from the front under severe provocation and acceleration. Putting a little extra pre-load on the back has completely cured it. 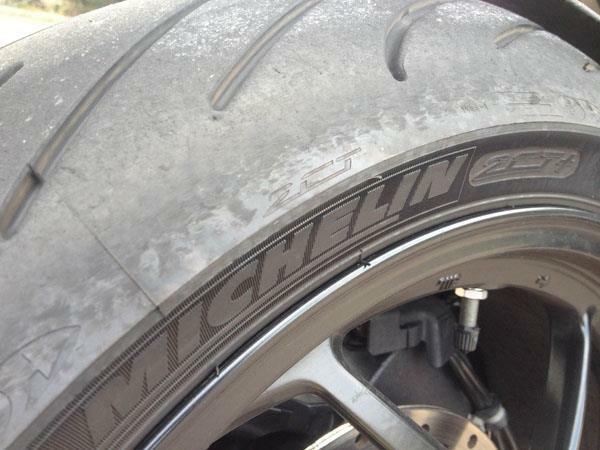 The wear rate on the Michelins shows virtually no sign of any mileage yet. I expect them to last well but will update as soon as I can on this. The only slightly odd element is I haven’t managed to get the tyre to wear all the way over to the edges yet. 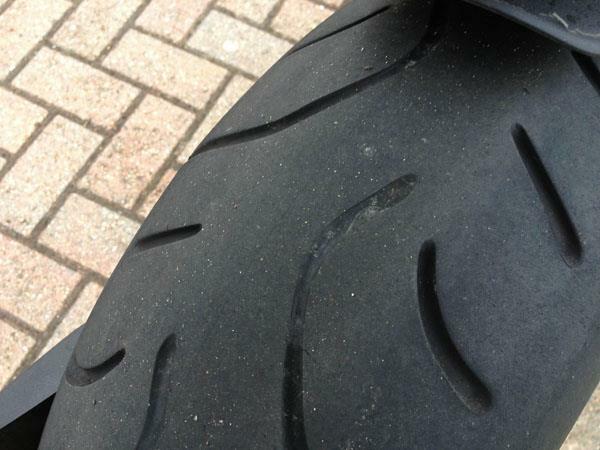 While I am fully open to the suggestion I haven’t been riding hard enough there were no such wear characteristics with the other two tyres and I can only assume the shape of the Michelin is slightly different. VERDICT: Brilliant so far and with a tiny tweak to the preload at the back of the bike they feel superb.